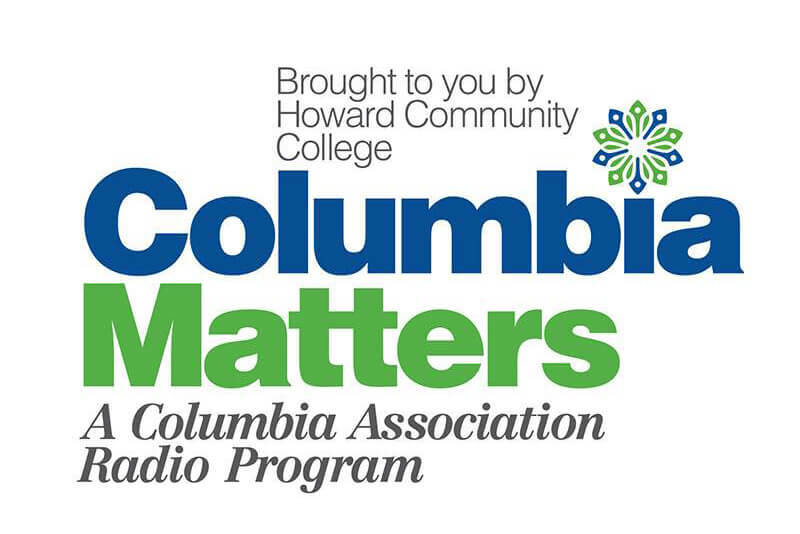 Columbia Matters Radio is a program produced by Columbia Association and Howard Community College. Co-host of Columbia Matters radio show are Columbia Matters TV Producer/HCC Alumni, Mary Weeks and Cris Oviedo, HCC-Radio Program Director. This 30-minute program will feature CA related news, events, programs and special guest. Columbia Matters Radio program airs on HCC-Radio, The Dragon on Sunday’s at 1:30pm and on Monday’s at 9:30am. Plans for Columbia’s 50th Birthday. Learn more about the benefits of Haven on the Lake. To learn more about Columbia Association visit, ColumbiaAssociation.org.